Price: $79.00 (regularly $104.00) 24% Off! 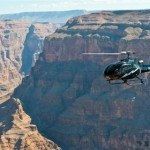 The Strip Highlights (no transfers) is a quick, easy way for guests unsure about touring by helicopter to “test the waters” while seeing the world renowned Las Vegas Strip and Downtown from the air. 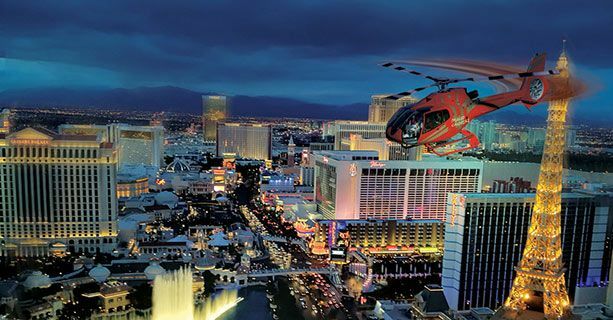 Fly over the MGM Grand, the Space beam of Luxor, the Eiffel Tower, the fountains of Bellagio and bank around the 1000 foot tall Stratosphere! Guests must provide their own transportation to our Las Vegas Terminal located at 275 E. Tropicana Ave, Las Vegas, NV.